If you are a Bio-Medical Engineering / Pharmaceutical / Biology / Medical Student and preparing for Bio-Medical Sciences, then you must know Career options in Bio-Medical Sciences. 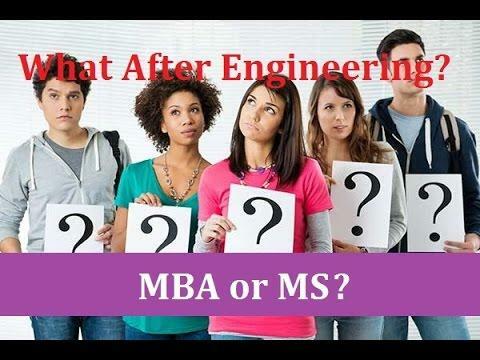 In this video, Tanmoy Ray explain you about branches/courses of Bio-Medical Sciences, Common Job Roles & Tasks of a Biomedical Scientist / Engineer, Biobank Research, Difference between Biomedical Scientist and Biomedical Engineer, Average Cost of Course. Also watch here Industries of Employment for Biomedical Scientists, Salary Package of Biomedical Scientist. If you like this video, please hit LIKE and Share. SGU Medical Student Research Institute: What's Your Research? HOW TO WRITE YOUR CAREER GOALS ESSAY! Career Goals and Why MBA - Part 2! Social Sciences at Northumbria University, Newcastle. SGU Medical Student Research Institute: Why Do Research?